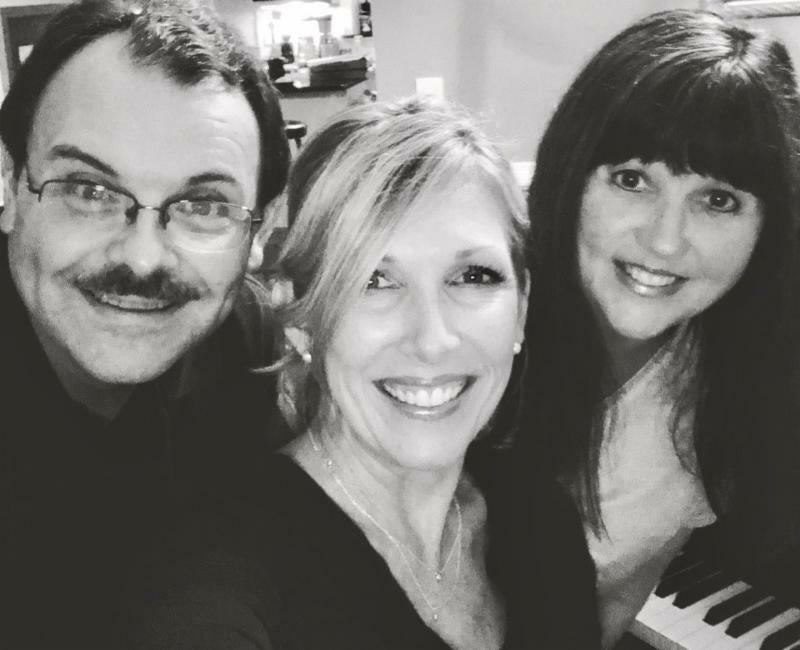 We are excited to welcome Walt Edwards, Andrea Batson and Myra Tarleton, known together as "The Revival Trio" this Sunday. They will be singing for us at both services. You don't want to miss it! Confirmation Class is cancelled. Classes will resume in January. Childcare will NOT be available during the afternoon programs. 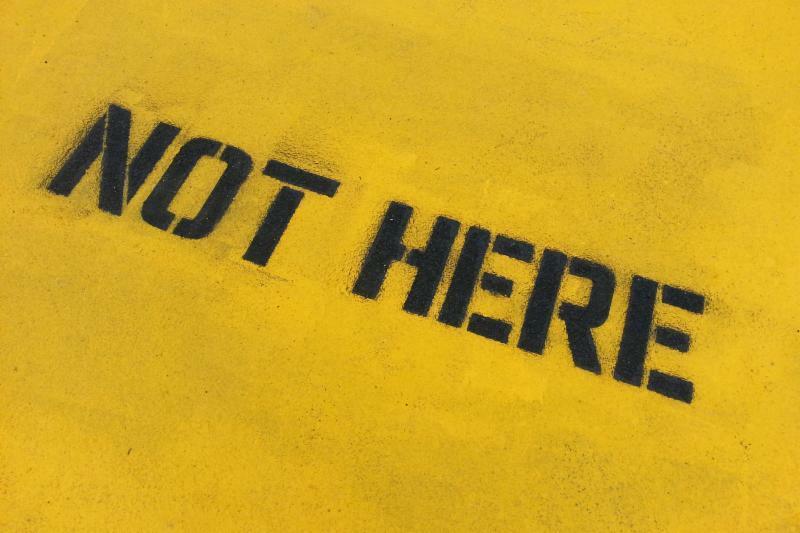 There will be no meal served at 5:00. This Sunday is the last day to order your pumpkin rolls! 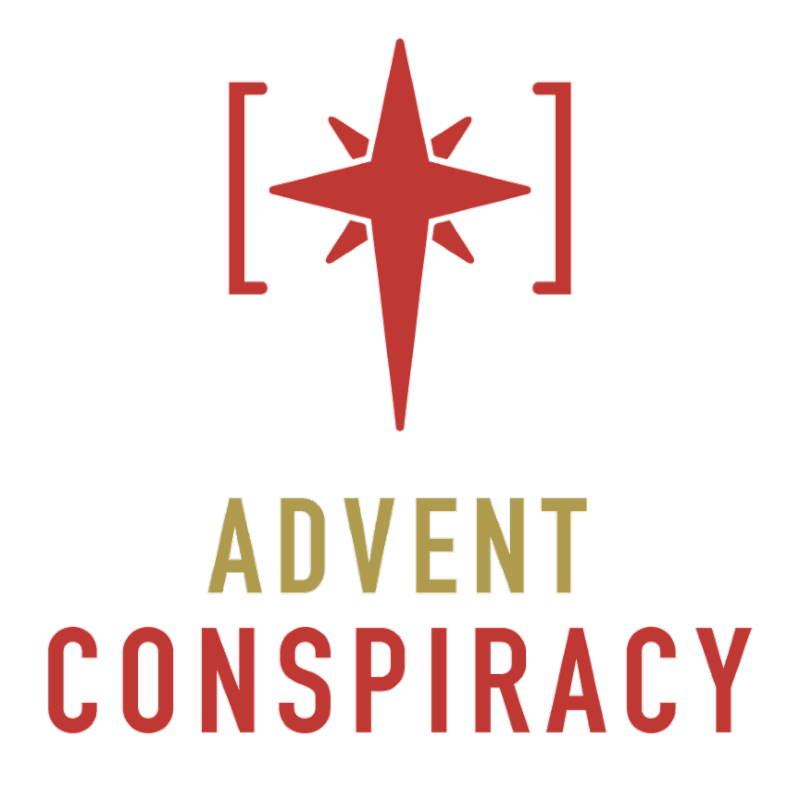 Last Sunday, Pastor Paul introduced our upcoming Advent sermon series, "Advent Conspiracy." 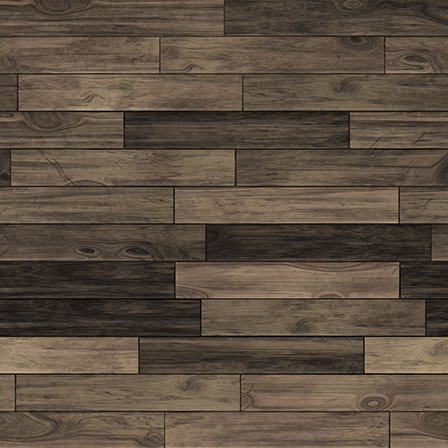 If you missed it, click on the picture at the left to watch an introductory video. 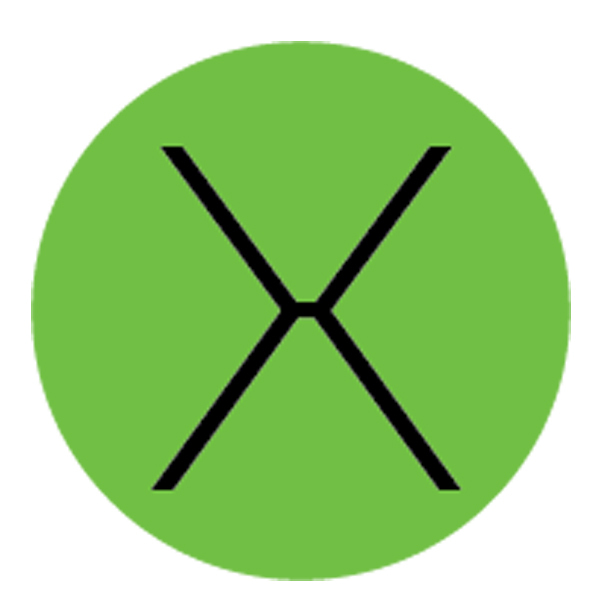 Watch for more information and upcoming blog posts leading up to the series. 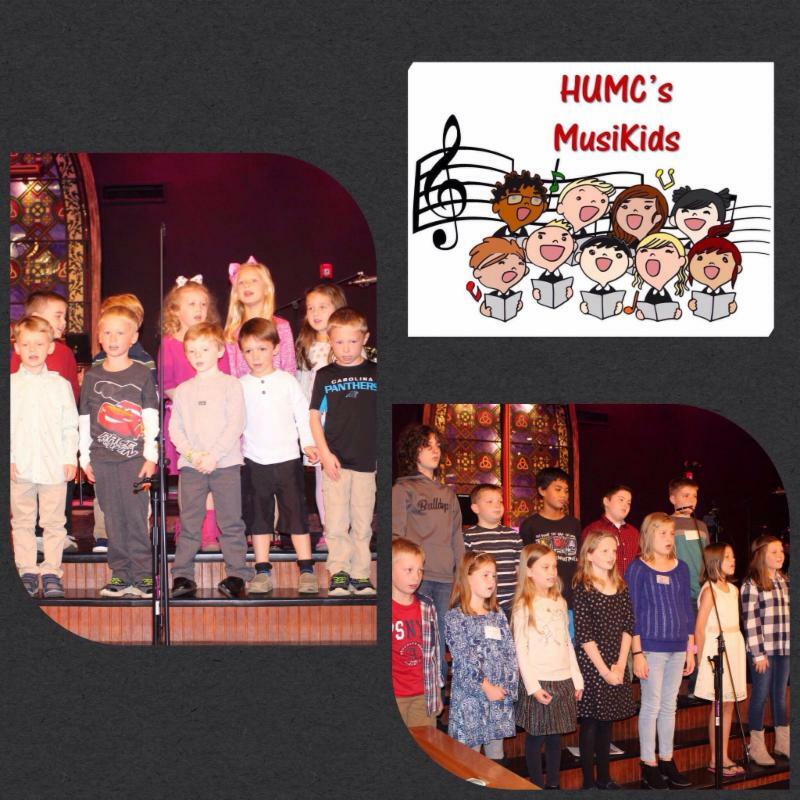 Many thanks to our MusiKids children and adult leaders, Amber Weeks, Erin Franklin, Alicia Burdick and Tracy Morrell for a beautiful singing performance last Sunday! 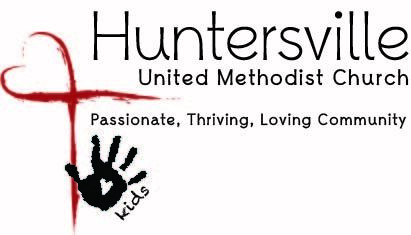 Parents, thank you for sharing your children with us at HUMC! Praxis Student Ministry is having a Christmas Party on Sunday, December 16 at 5:30 p.m. For more information and to RSVP, click HERE. We are looking for a few items for the Youth Lounge. We need a few area rugs and a digital picture frame. If you have any of these items to donate, please email Cameron. The next meeting is scheduled for Thursday, November 15 at 12:00 p.m. We will meet in the Fellowship Hall for our annual Thanksgiving potluck lunch and bingo! Please bring a side dish and/or dessert to share. Meat will be provided. Call Carolyn Duke at 704-717-3355 to RSVP by Friday, November 9. Your Finance Committee and I thought it was extremely important to increase awareness in our church community in regards to what happens to your tithe, offering and gift once the check, cash, Push Pay entry, or stock transfer is received. We hope the "Did You Know" section of this newsletter over the last few weeks has helped you gain a better understanding. I’m a little embarrassed to admit that prior to serving in a leadership role, I thought there was a larger Methodist organization that paid for all church expenses. 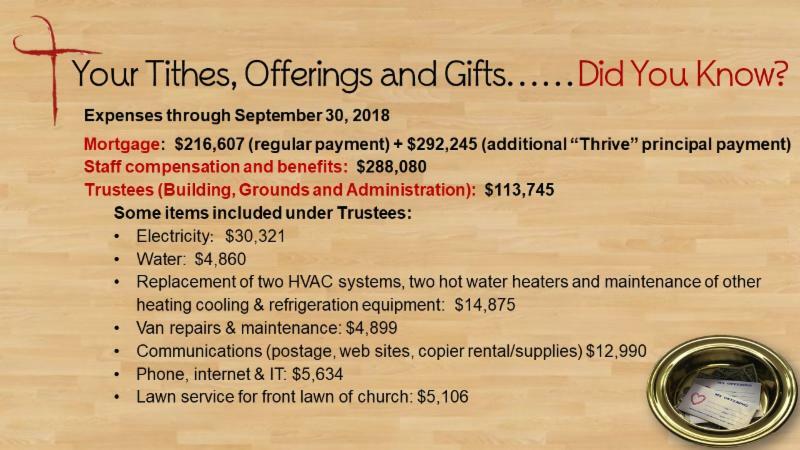 Then all of our tithes, offerings and gifts went directly to support HUMC’s ministries and missions. Obviously that’s not true since HUMC has an annual budget of around $840,000 which is funded by your generosity. For me personally, once I realized everything I was enjoying each Sunday and during the year was funded by what I chose to place in the offering plate, I knew I needed to do more. This is a very personal decision for each of us. So, I pray Our Lord will touch each of our hearts and provide us the wisdom necessary to do his will. May Our Lord continue to richly bless each of you and your family. Monetary donations to offset costs are always appreciated. This ministry is not a budgeted item. 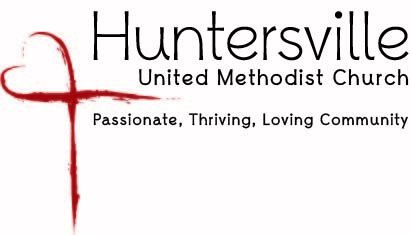 Not Here Ministry is going strong thanks to all of our volunteers, contributors and the prayers and support of the HUMC congregation. We would like to say a very special THANK YOU to Club 3:16 for their October service project, "Toes & Tushies," which collected new socks and underwear to give to our guests. They were so thankful to receive these simple things that we sometimes take for granted. Thank you, Club 3:16 and all of you who donated items. Special Invitation Not Here's meal team invites you to lunch on Sunday, November 18, following the 10:30 service. They will prepare a meal like they serve our guests on Thursdays. Our meal team does amazing things with the donations we receive. A love offering to help support this ministry will be collected.